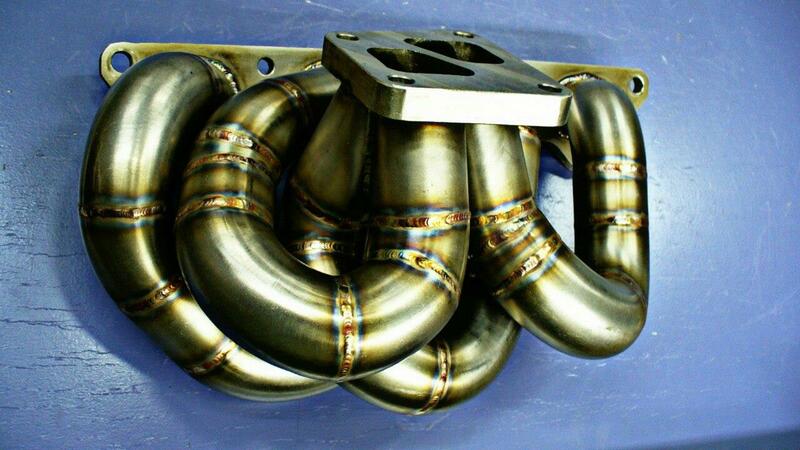 This manifold is a direct replacment for the factory manifold using the factory split pulse turbo. Your stock cast manifold is great for everyday driving, but choking your factory framed setup down. 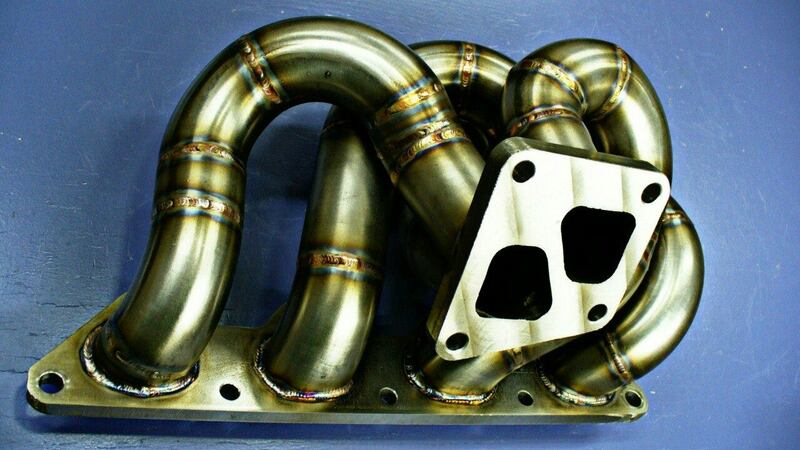 Cast iron has thousands of pits and bumps, restricting flow and limiting your turbochargers maximum abilities. 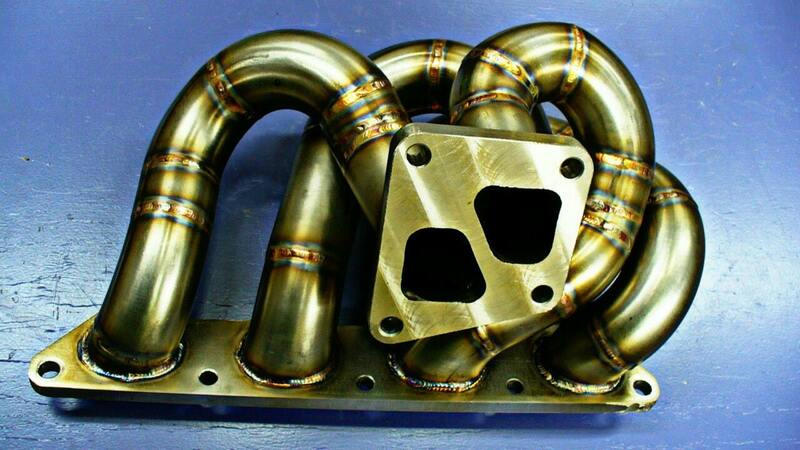 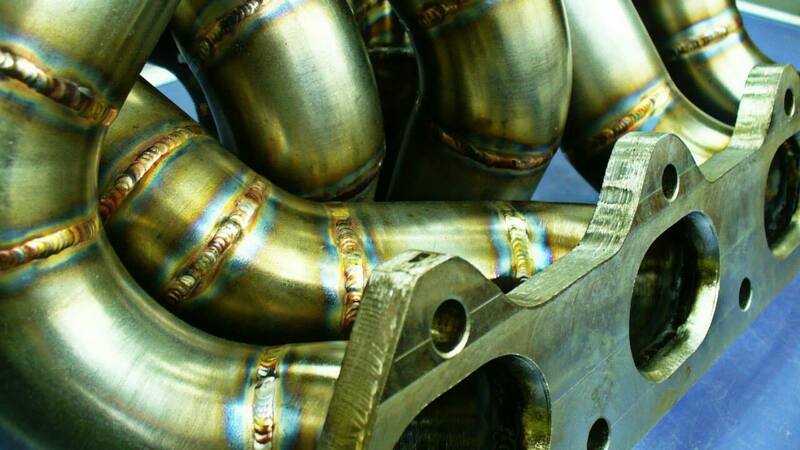 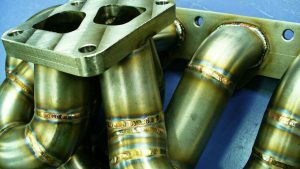 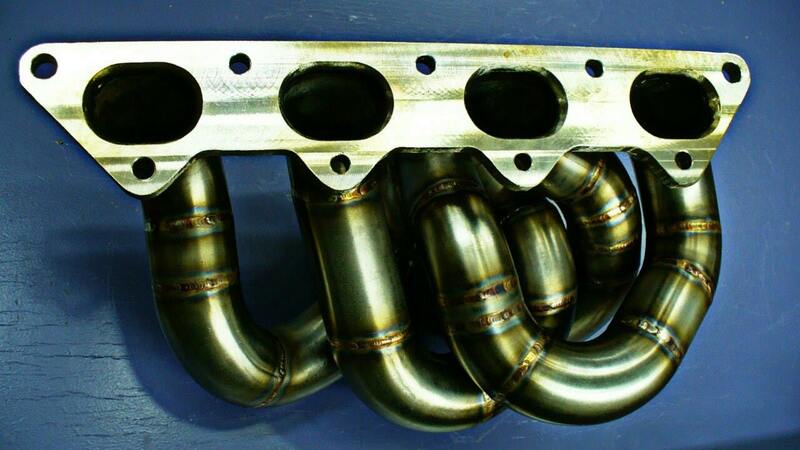 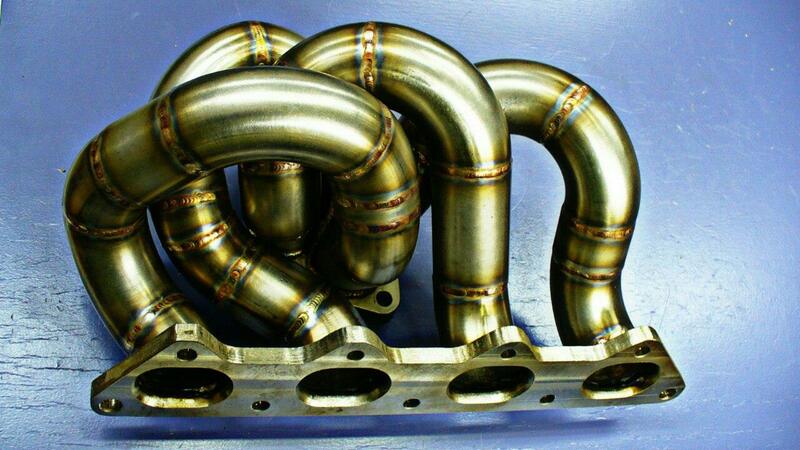 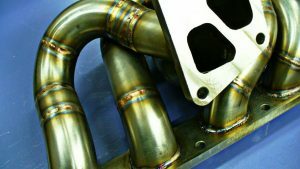 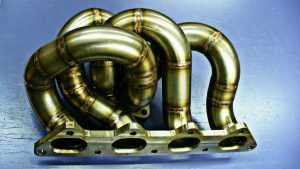 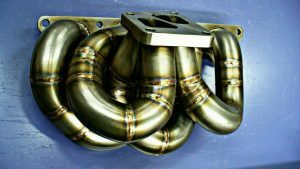 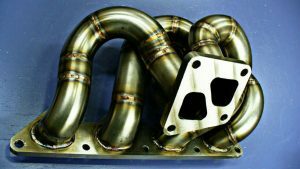 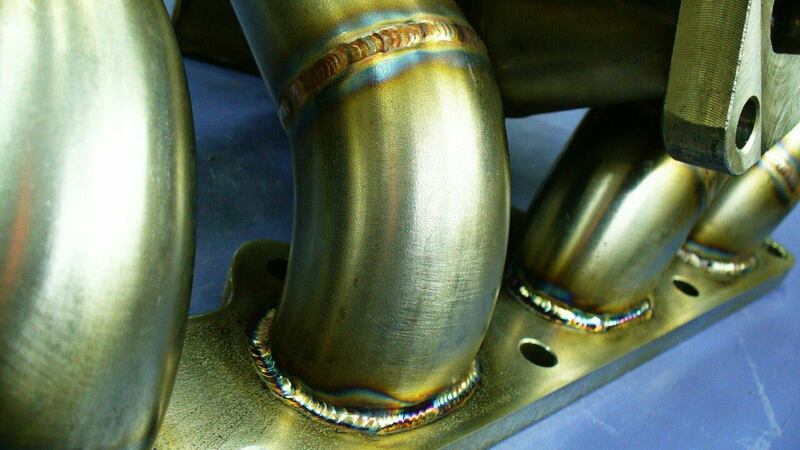 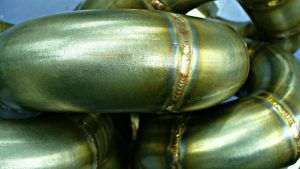 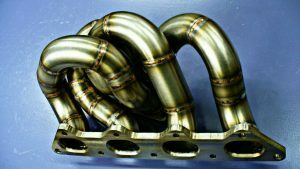 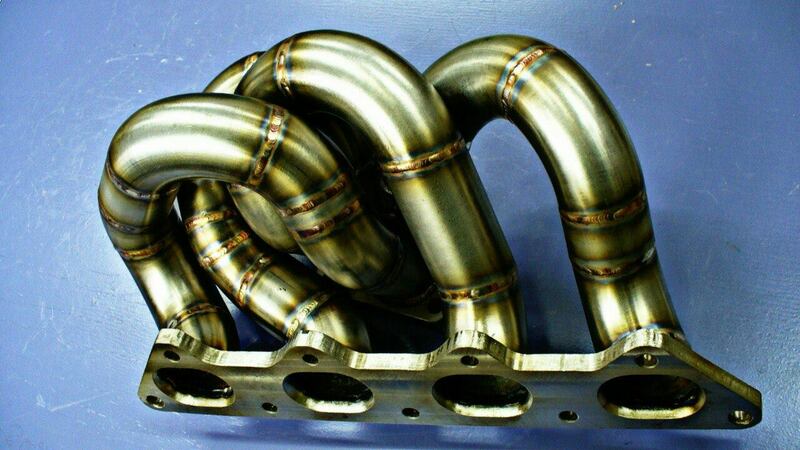 Our exhaust manifold maximizes performance from your turbocharger significantly, by as much as 20%. 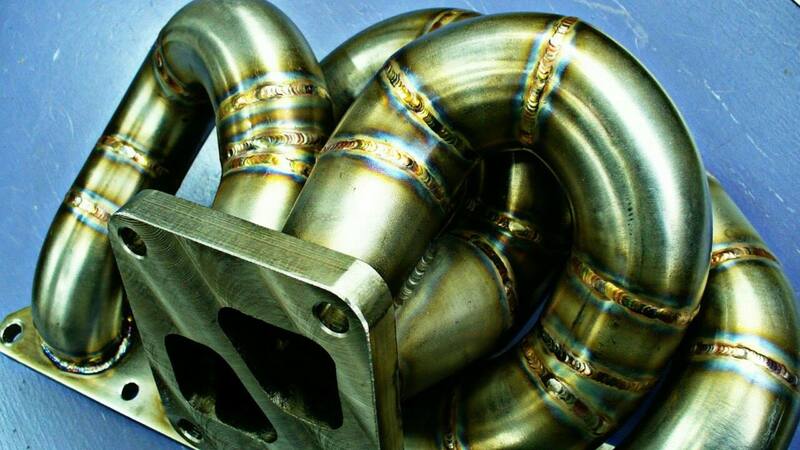 This is a perfect upgrade for someone. 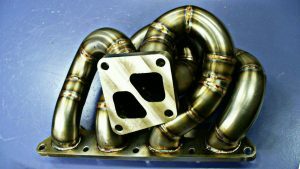 Soaraperformance manifolds are made only with high quality stainless tubing to last the lifetime of your vehicle.